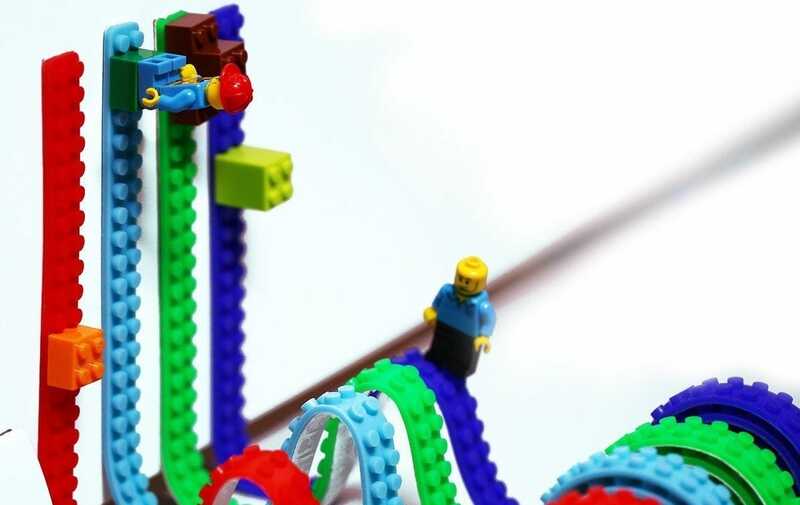 We’ve rounded up some of our favorite LEGO stocking stuffers for the kids (at heart) on your holiday shopping list whether they’re whiling away their hours at a play table or grinding in a cube farm. Typically LEGO minifigures come with sets big and small, but in recent years LEGO has made quite a little side business out of packing minifigures on their own—especially in surprise packs or “blind bags”. You spend around $7 for a foil bag from a particular surprise pack series (there are over a dozen of the series now) and get a random figure from the 16-20 figures found in each particular series. While most surprise pack series are just a random assortment of different minifigs (in Series #17, for example, there’s a french guy, a battle dwarf, and a hot dog vendor, among others) some are themed (there’s a Batman and Disney Series, for example). 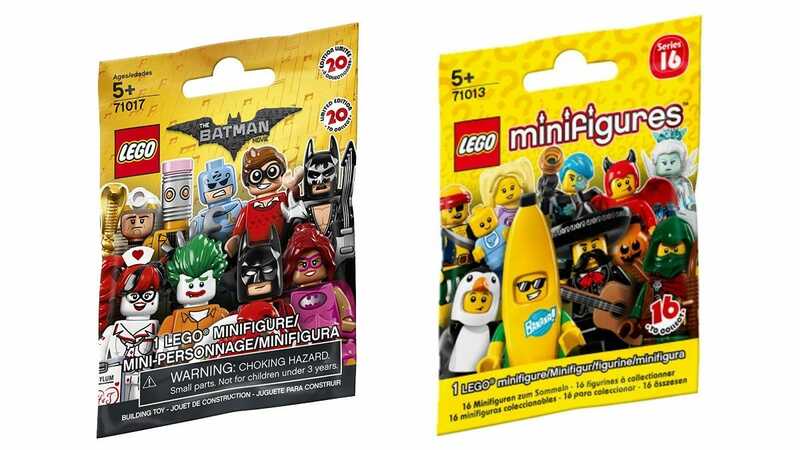 If you plan on buying multiple surprise packs and you’re not set on ensuring that your recipient gets only Batman-themed minifigs, we’d recommend buying your packs from different series so there is no chance of overlapping characters. If you dig around for LEGO fridge magnets, you’ll find tons of little 3-4 figure sets that come with minifigs already attached—but at a really high cost. Skip paying $15-30+ for three figures stuck to a magnetic base and pick up a set of 12 magnet bases for $10 so they can display any minifigs they want on their fridge, file cabinet, or anywhere a magnet will stick. 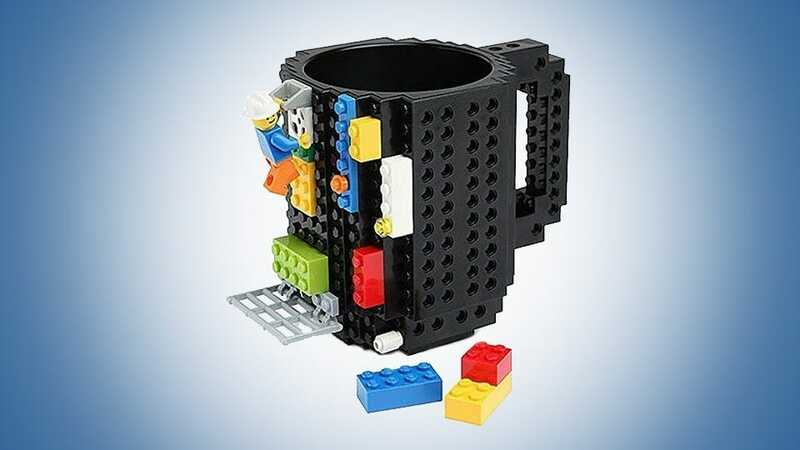 This didn’t exist when we were young builders and damn if we aren’t jealous. Builder tape is an incredibly clever little thing: it’s a flexible plastic tape with building studs so you can stick a LEGO-friendly surface on just about anything: a desktop, a wall, the inside of a locker, the bathroom mirror, you name it. While some tapes are permanent, the set of four rolls we’ve selected here has a reusable backing that you can refresh with water—and the set even includes safety scissors so little builders can cut their own tape. Why limit yourself to collecting just official Star Wars minifigs? 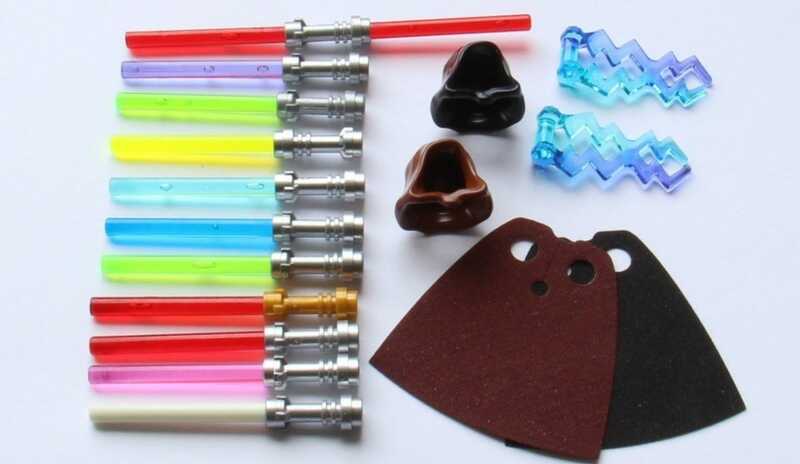 With this Jedi-accessory pack you can outfit any LEGO figure with a light saber, force blast effects, and a Jedi cowl. It’s a pretty great little stocking stuffer for the Star Wars fan on your list because it opens the door to slapping some light saber goodness on any and every minifig that needs a little Star Wars bedazzling. They’re not official LEGO blocks but they’re pretty sweet: compatible bricks with individual LEDs. 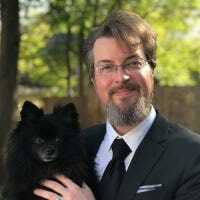 You can toggle them on and off, dim them, and there’s no need for wiring them together in a series or other complicated designs. Just stick them on your LEGO creation and let there be light. You can pick up the smaller kit, pictured here, for $9 or if you want a whole bag of light up bricks you can score a 40-piece assortment for $25. Anyone who has played with LEGO bricks even a little bit knows the pain of jamming their fingernails into stubborn bricks to separate them. The official LEGO brick separator is a perfect tool for prying apart tight bricks, pushing jammed studs and spokes out of blocks, and otherwise saving your fingers (and bricks) from damage. It’s a great cheap stocking stuffer for builders of all ages. Although billed as an actual coffee mug and made of food-safe plastic, we’re more inclined to use it as a really cool pencil cup on our desk. 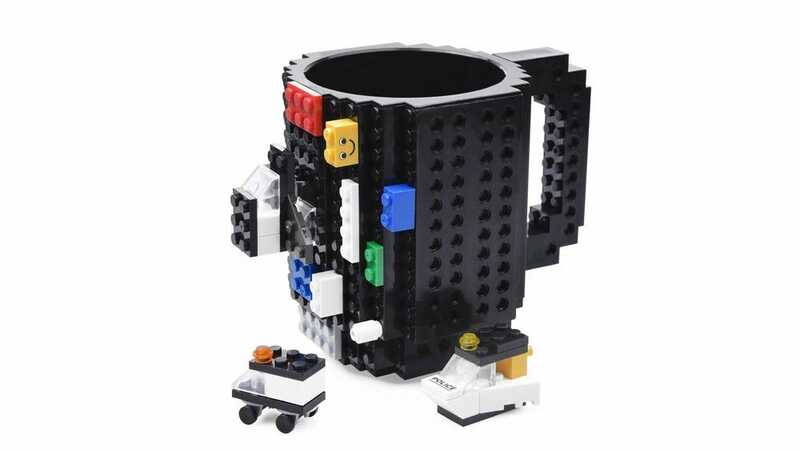 This blocky mug features some faces that have LEGO-style studs sticking out and some that have stud-indentations ready for you to snap on all sorts of LEGO block and minifigs. Whether you’re a cryptocurrency trader or just a curious onlooker, these apps make it dead simple to track multiple cryptocurrencies at once—never miss out on a white-knuckle Bitcoin roller coaster ride again.